Join us to hear the 10 lessons that Paul Butler learned over the first 10 years of starting, sustaining and growing Newleaf Training and Development. What makes the story even more fascinating is that Paul and his wife along with their two children relocated from England to make this all happen. Newleaf Training and Development deliver seminars, keynotes, coaching and online to help people and organizations, better manage themselves, lead others and build business financial intelligence. Based in Valencia, they have served 178 clients in 28 states, China, India and Western Europe. Later this year, they open their first franchise in Florida. The primary target audience is owners of training and development companies although employees within organizations are very likely to benefit from the lessons learned. Paul will share in an engaging, participative manner the lessons he’s learned about working in the United States; how to launch, sustain and grow a small business beyond yourself and what he considers to be the foundational principles that can be applied by all of us within the training and development industry to optimize our likelihood of business and career success. The webinar will be facilitated live by Pau,l but will also be available to access as a recording if you can’t make the date and time or as a future reference. But you MUST register to have access. Newleaf Training and Development in 2005, he served as a Regional Finance Director for Marriott International Hotels and Hilton International Hotels. Paul also served as the Director of Finance for Hilton Honors. 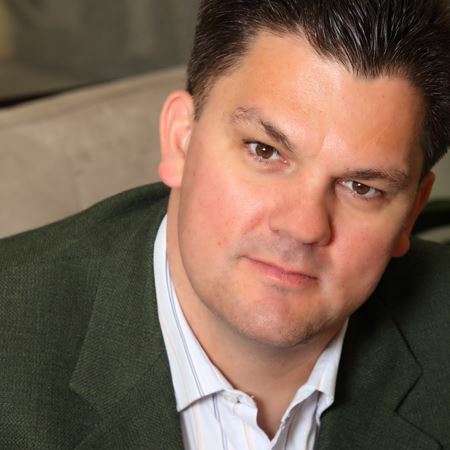 Paul has been an active member of ATD-LA since launching his business and also serves on the Board of Directors for the Los Angeles Area Chamber of Commerce. 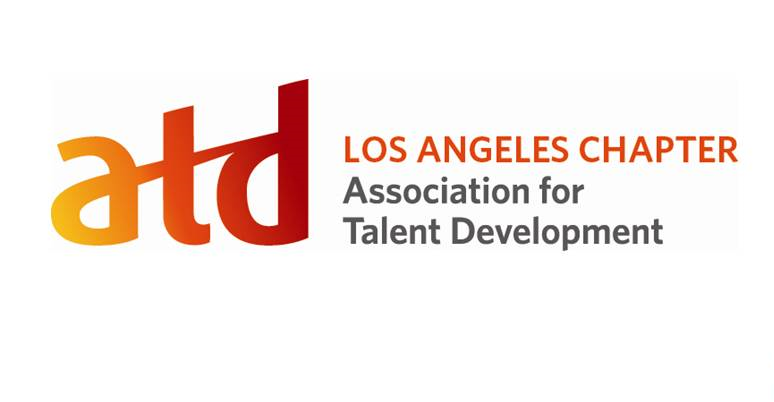 If you do not receive any registration confirmation email immediately after you register, please contact the office at office@atdla.org, immediately.